Anyone who knows me knows that I love to bake. 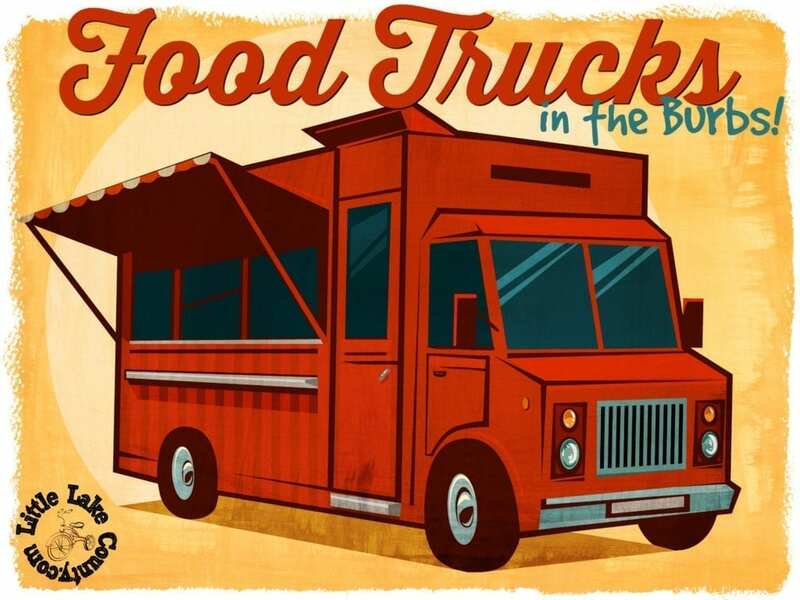 Cookies, cakes, cupcakes…you name it. I love to try new recipes and experiment with new things. Having three kids, I feel like I am baking cookies or cupcakes for birthdays all year round. When they have birthday parties, they want me to make a certain type of cupcake, whether it is a tie dye pattern, unicorn cupcakes or everything superhero. It is tough to make these things happen with plain white buttercream, so I reluctantly pull the food coloring out to make all of their dreams come true. 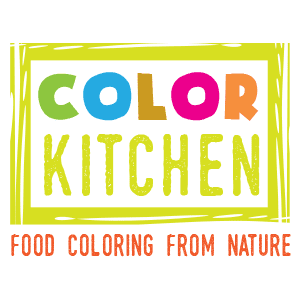 I was thrilled to learn about ColorKitchen Food Coloring from Nature. 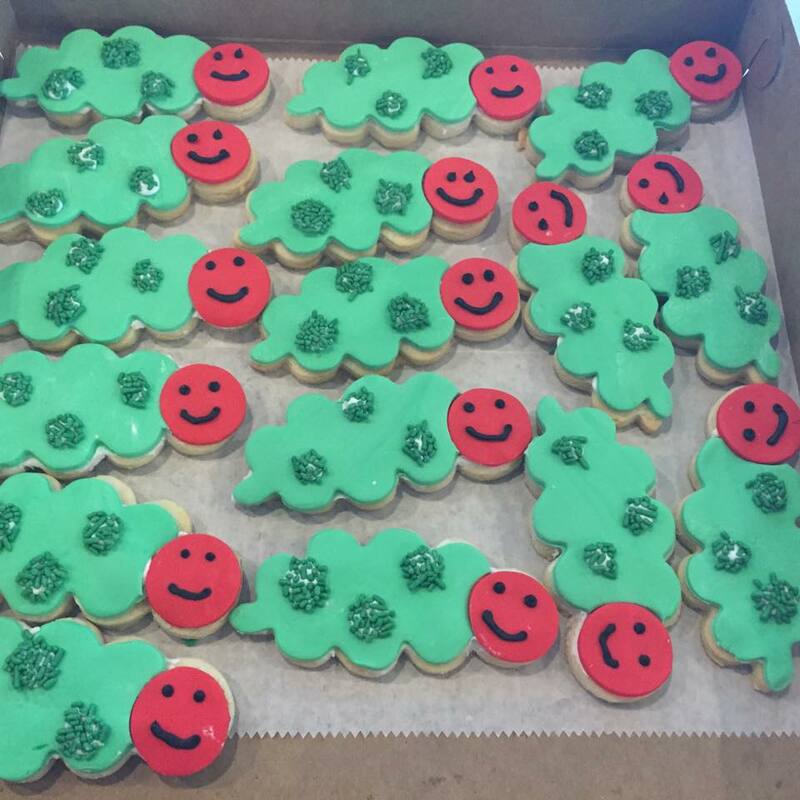 [our] goal is to eliminate the need for artificial colors and deliver the home baker a colorful and healthy alternative. ColorKitchen products are not only a healthier alternative, but they are easy to use as well. 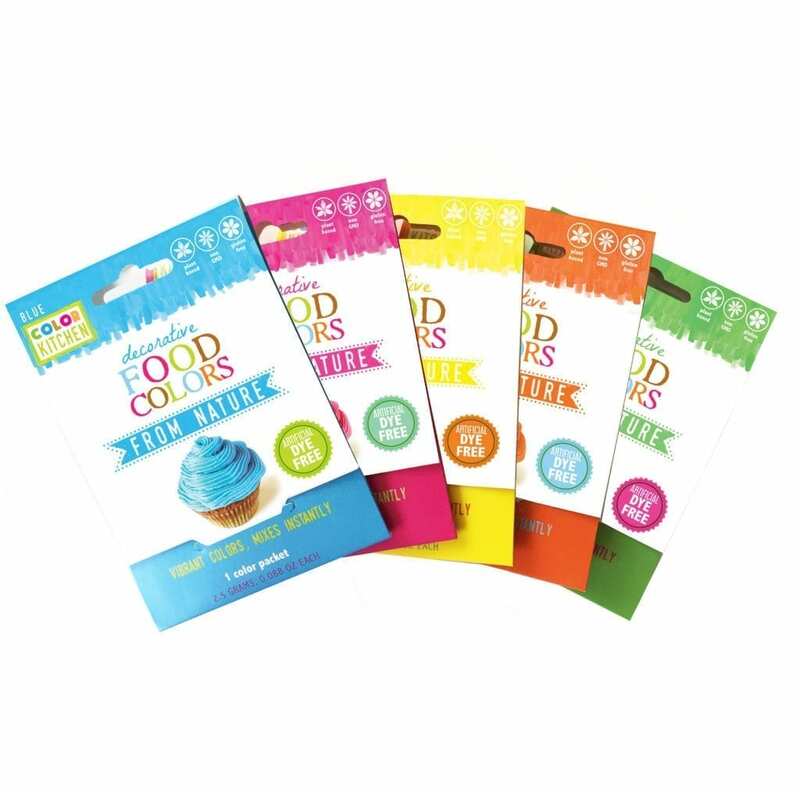 Each packet has enough color to decorate a batch of cupcakes or cookies, and colors mix easily to form colors that aren’t offered yet, such as orange and green (but will be available in August) and purple. The colors are vibrant, and the dry powder colors do not dilute recipes, allowing for more color concentration. They are fun, easy to use, and come with simple instructions and fun recipes for bakers of every ability. You can also visit the ColorKitchen website to find a vast array of creative and colorful recipes for any occasion. 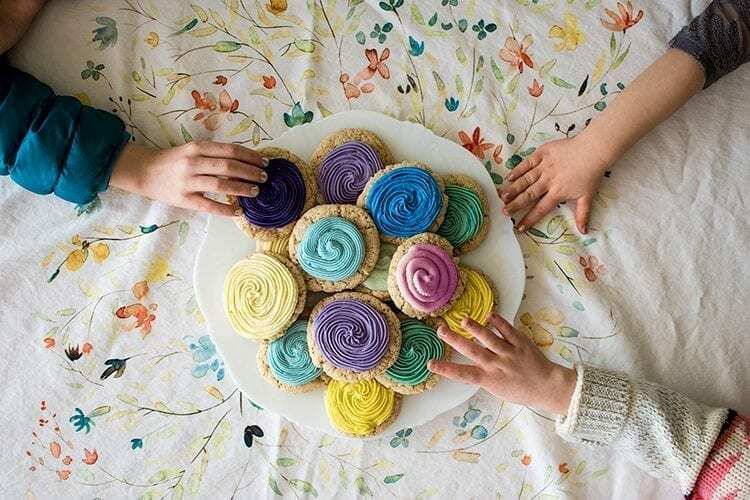 We baked sugar cookies in my very own home test kitchen and found the colors very easy to use, and a wonderful alternative to the usual (artificial) food colors. The finished product was bright and pretty, and made for some “pretty” good fun in the kitchen. We mixed our own colors based upon the directions on the package, and were very pleased with those results, too. I can’t wait to use them again and try them out with some buttercream frosting for cupcakes. The sprinkles I received to test were fun as well. We topped some of our cookies with them, and topped our ice cream sundaes with sprinkles. You can never have too many sprinkles, right? The colors were pretty, and we thought they looked great. These are the sort of products I will stock up on so I always have them on hand for last-minute baking! Currently, these products are available for order from the ColorKitchen website, your local Meijer store, or Amazon. Limited edition products like tree sprinkles, heart sprinkles and Easter egg coloring kits will be available during the holidays. In August, orange and green will be available, along with the already released blue, pink and yellow. The natural dyes are available in individual packets, or in sets. ColorKitchen Decorative Food Colors make baking fun, without all the worry about artificial dyes. Color those cakes and cupcakes and decorate those cookies brightly again! 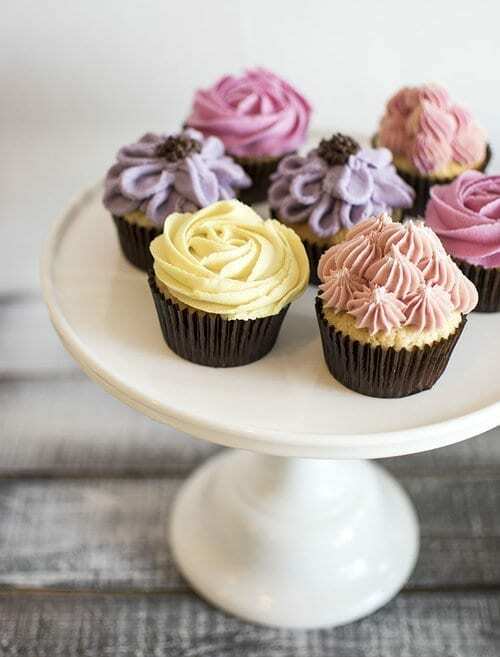 ColorKitchen has found a fun and safe way to bring the color back into our baking. 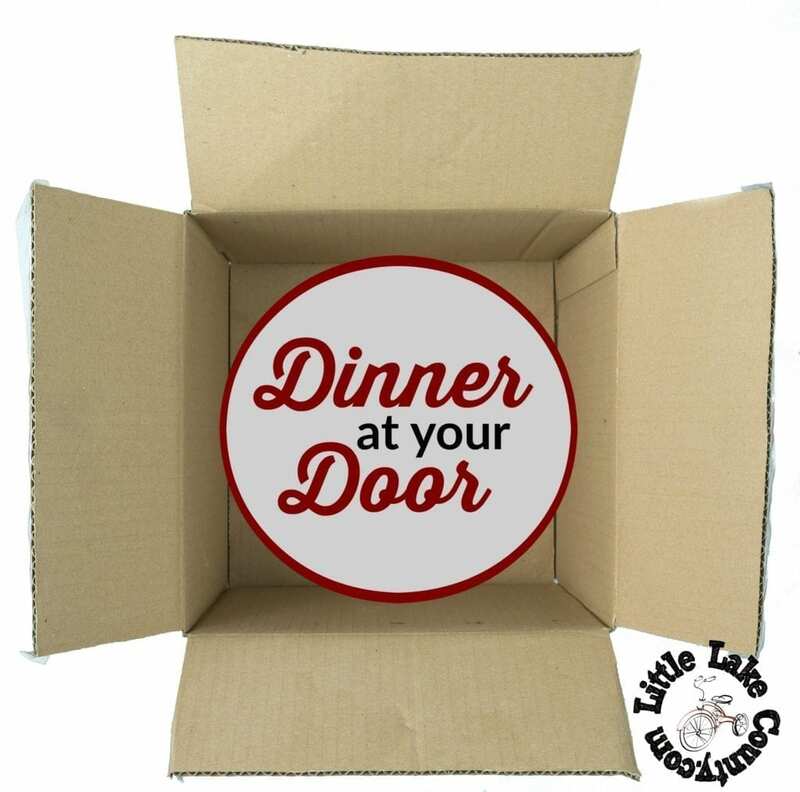 Pick up a set today and get baking! What Color Kitchen product are you looking most forward to trying? The author received complimentary ColorKitchen products in order to facilitate this review. No further compensation was received, and all opinions are the author’s own.